Speaking about the recruitment of Crous, PRO14 Rugby CEO Martin Anayi, said: "It is vital that we match the growth of the Guinness PRO14 on the field by recruiting key personnel to sustain the success as the Championship goes from strength to strength. "Throughout the recruitment process Charl presented himself as a very qualified and experienced candidate who impressed at each stage. The operations aspect of the Guinness PRO14 is a vital to the success of the tournament as we deliver key services to our clubs, broadcasters, sponsors and supporters who sit at the very top of our stakeholder tree. "Charl’s experience with the Isuzu Southern Kings and his in-depth knowledge of the rugby landscape in South Africa will be a prized asset for our organisation and he play a key role in further elevating the high standards we have set in the Guinness PRO14. The continued growth of our team is positive news for everyone involved in the Championship and we know Charl will prove a welcome addition." Speaking about his decision to leave the Isuzu Southern Kings and take up this opportunity with PRO14 Rugby, Crous said: "I am really looking forward to be a part of the Guinness PRO14 administration and working with the team towards strengthening and growing the competition. "I am extremely grateful for the opportunities that I have been given with the Eastern Province Rugby Union, and for the relationships that I have been able to build over the years. 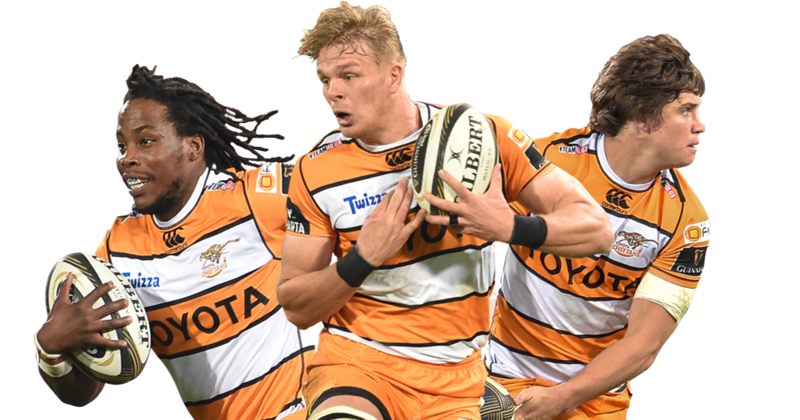 "The Isuzu Southern Kings are at an exciting crossroads, with many positive developments taking place, including the conclusion of a multiple-year title sponsorship and the acquisition of an equity partner, which will help to create stability within the franchise. "I am looking forward to seeing the franchise grow with each new milestone and will continue to work with them in my new capacity as Head of Operations for PRO14 Rugby."